What Plumbing Services Should a Plumbing Company Provide? When it comes to plumbing, there exist a wide variety of services that companies can offer their clients. Our homes – especially when they are a bit aged – may need certain plumbing services more often than others without which, the aftermath of not having them regularly fixed may be more damaging and risky. That said, below are some of the plumbing services that your plumbing company should be able to provide you with. Whether you are in the market looking to buy a new heater or fix the one you have, an experienced plumber can be able to give you advice on what options you should consider. 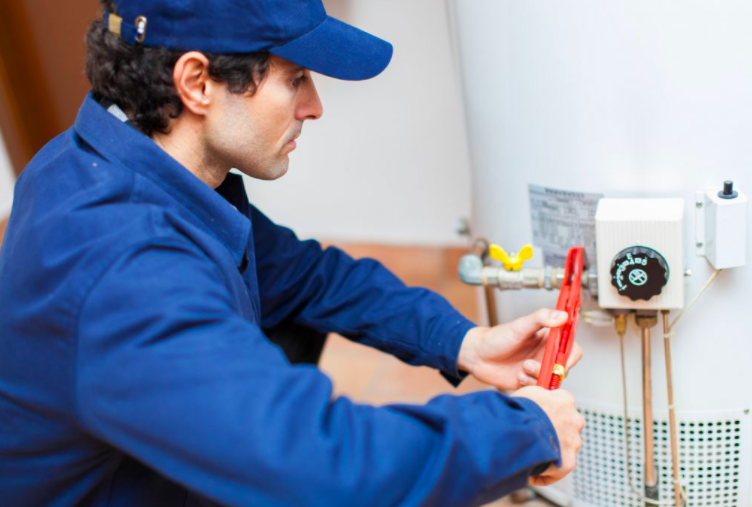 Most plumbers should be able to install and repair multiple types of water heaters for your home. Our drainage systems are very susceptible to clogging. Most times, we are the cause of our own clogging issues. As a plumbing service offered by many plumbing companies, there are different techniques that your plumber can employ to ensure your sink or bathroom are unclogged and advise on the best way to deal with clogging. While not every bathroom will have a bathtub, most of them will have a sink, toilet, and showers. All the three will at some point need some repairs. Think of a broken toilet or leaky sink or a clogged bathroom drainage. Well-established plumbers are able to offer you bathroom repairs as a plumbing service to ensure that your bathroom is free from any plumbing problems. On getting home, you find your house is a mess due to a plumbing issues that you’d been ignoring for a couple of weeks. Ultimately, the chickens have come home to roost – chickens here meaning the mess of the plumbing issue you have been procrastinating on getting a fix for. Sounds familiar? Yes? No? Maybe? Well, while it might not have happened to you, it might have happened to someone you know. Depending on the plumbing issue, the mess can always be moderate to severe. However, this shouldn’t be the case if you have the services of a reliable plumber like Plumber Jersey City. Plumbing services in Jersey City include a wide range of services as can be seen on http://plumberjersey.city/. Depending on what plumbing services you need, Plumber Jersey City can have you sorted in the shortest possible time and have you worrying less about your plumbing issues and enjoying life some more. From water heater repairs, drain cleaning, bathroom repairs, sewer line treatment, gas line repair to emergency services. With a proven record, their services are exceptional coupled with a well-experienced team that is able to have the same day installations. Additionally, time is not an issue for them as they have an emergency team that can fix your plumbing issues both day and night. Check out the services they offer on http://plumberjersey.city and schedule an appointment. Anyone who has had plumbing issues understands very well it’s not worth taking a risk and postponing on bringing an experienced plumber to sort it out. And while some do-it-yourself methods can definitely be used, if the problem persists, it may be time to consider calling a professional plumber. However, most people usually delay calling in a plumber and all for very understandable reasons. First of all, no one fancies hiring a plumber who isn’t experienced as you will not only incur more costs, but they may end up causing more harm than good. At the same time, the best plumbers are usually in high demand since they care about offering the best services to their clients. And while it can be difficult finding good plumbers such as Plumber Jersey City, all hope is not lost. Getting a good, genuine plumber will not only help you save on costs but will ensure that they advise you on the best options to consider especially if the plumbing issue requires changing certain systems in your home to prevent further issues. That said, when looking for a plumber the first thing that you need to do is ensure that they have a plumbing license and are insured in the event an accident occurs. Also, get a couple of referrals from past clients as well as check their reviews online to see what past clients say about them. While finding a good plumber can be twice the task, it’s better than hiring a quack to do a professional job and end up with mediocre results. If you are looking for a plumber, get in touch with Plumberjersey.city and get all your plumbing needs fixed at an affordable price. Most people consider themselves plumbers. I mean, we have all done a bit of plumbing for minor issues like a toilet clog in the home. However, that doesn’t mean that everyone is a plumber. In fact, without plumbers, some of our homes would be damaged beyond our imaginations. 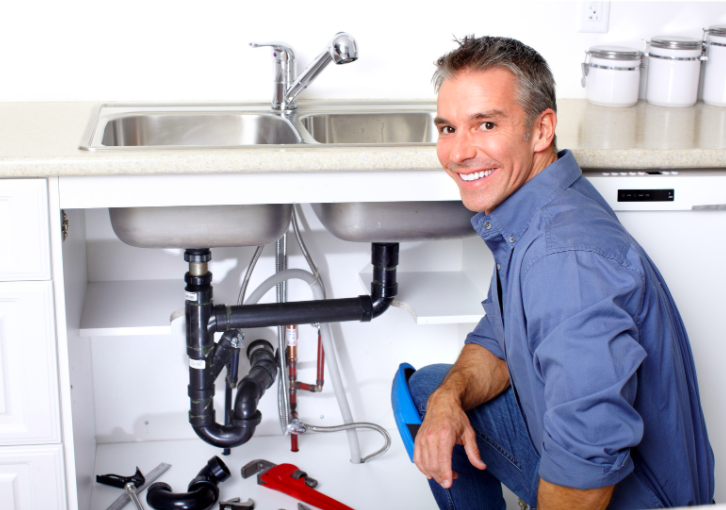 So, what exactly should you look for when hiring a plumber for your home plumbing needs? One of the most essential things that you need to pay attention to when hiring a plumber is certificates and accreditations. Any certificate a plumber has, can tell you the type of work they are able to handle. Besides, ensuring that they are accredited by certain organizations can go a long way in saving you the hassle of giving your plumbing job to quacks. 99 percent of the times, accidents have no warnings and can therefore not be prevented. That said, plumbing may involve moving systems and as well as fixing pipes that could be located on the roof of your house. This means that there are situations where a plumber trying to fix your plumbing needs ends up causing damage to your home or that of your neighbor. The first task to do is to ensure that the plumber you are hiring has an insurance cover that can cover the damage costs. Most times, when we settle for a service provider, we always want someone that we can rely on and use their services regularly. And with that, we’d expect them to be at our beck and call every second of the day. Your plumber needs to be able to offer you their services round the clock as you never know what time a plumbing issue that needs an immediate fixing may occur. Certain plumbing issues can be easily and quickly addressed with the do-it-yourself techniques. For instance, a minor clog in the toilet. However, there are plumbing issues that will need professional assistance. 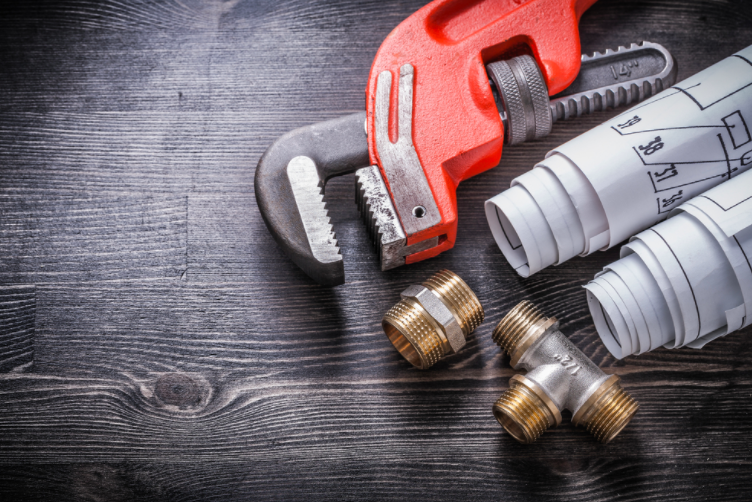 Most homes have complex plumbing systems that consist of interconnected systems that demand the knowledge and care of an experienced plumber like Plumber Jersey City to help with all your plumbing needs. With industry experience exceeding a decade, Plumber Jersey City can take care of any plumbing needs that you may have regardless of whether it’s a routine drain cleaning, bathroom repairs, sewer line treatment, water heater repairs to emergency plumbing services. 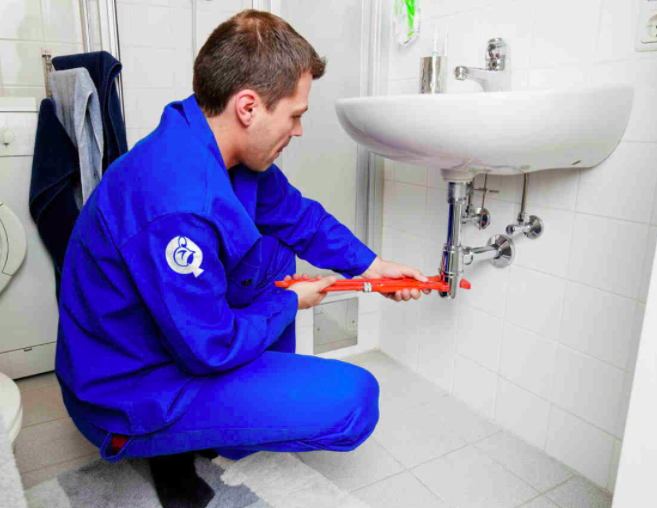 The Plumber Jersey City plumbers are highly trained and with years of experience in the Jersey market, and they know all the plumbing needs of the Jersey community. Their plumbers are not only certified and secured but incorporate the use of advanced methods that include trenchless sewer repair coupled with cutting-edge technology so as to offer clients the best plumbing service in the whole of Jersey. And while there are multiple plumbing companies in Jersey, Plumber Jersey City stands out due to the fact that they are able to provide their clients with same day services or schedule installations the following day at no extra cost. Besides, they also offer emergency services which means they have a team that works 24/7 to ensure that your house isn’t a mess due to a plumbing issue. All this at rates that are affordable for everyone. Call Plumber Jersey City today and say goodbye to plumbing issues.